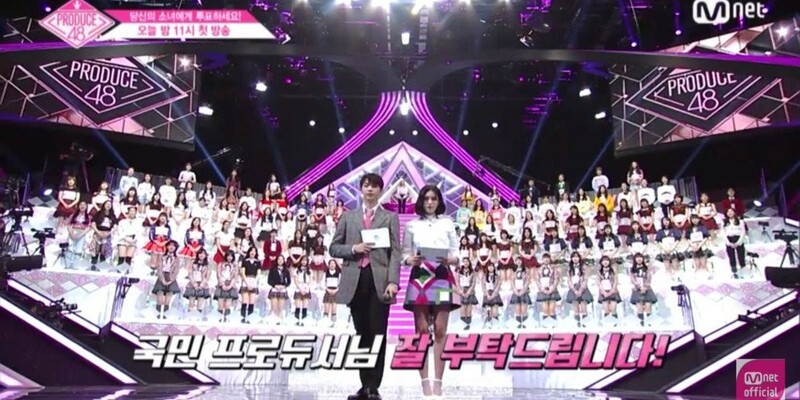 Netizens claimed that a voter fraud had been applied for 'Produce 48'. 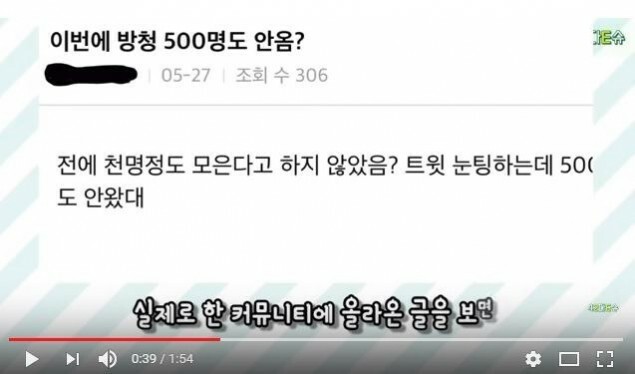 On various SNS platforms, allegations quickly spread as more claims of mismatched numbers came to light. "Didn't the show say that they were going to invite about a 1000 audience members/voters? I read online that less than 500 people showed up." "Yes, I was there as well. I was one of the last people in line, and the wait number that I got was 410." "Me too, I arrived late, and I was like No. 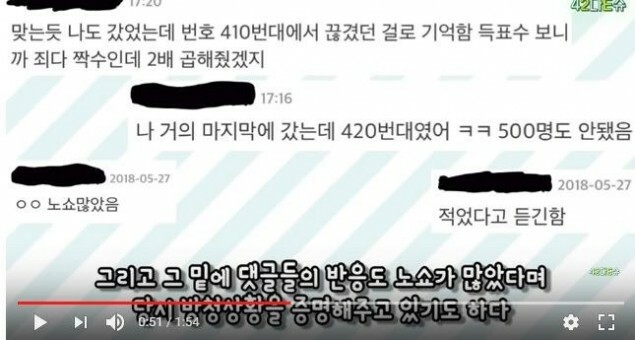 420." "There were so many no-shows!" With these claims, the netizens also shared photos of their own wristbands as proof of attendance. "Doubling the numbers doesn't change anything; it does not make a difference to the winners." "Why are some people suggesting that only the Japanese participants received the fake votes?" 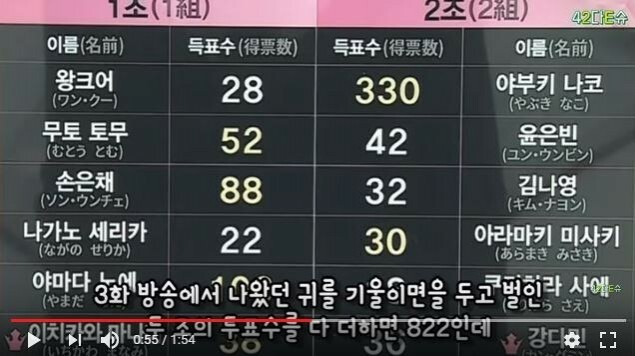 Meanwhile, another netizen claimed, "Even if they were all equally doubled, manipulation is still manipulation. They are faking the counts to bump up the issues surrounding the show. How can we trust them?" What do you think of this issue? Do you think that the votes were rigged?